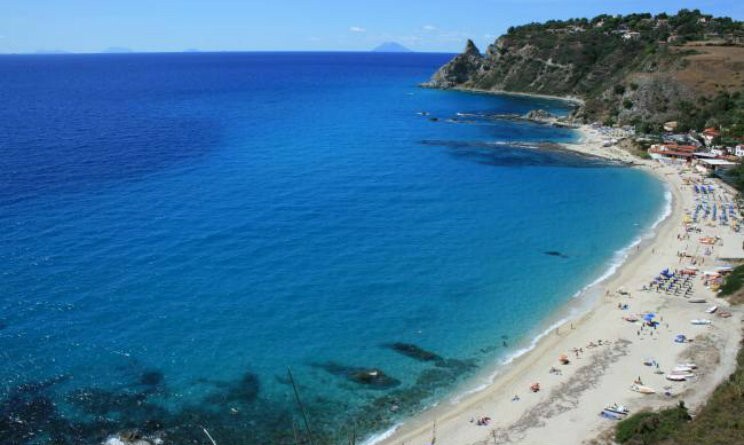 In this article we are going to see how to get from Genoa to Sardinia by ferries. From Genoa ferries go to the following ports of Sardinia: Porto Torres, Olbia and Arbatax. If you need to go to Cagliari you can reach it from Civitavecchia or Naples. Ferry prices vary a lot depending on the season and when you book them. Also prices depend on the way of travelling on ferries: cabin/CABINA USO ESCLUSIVO, single bed/LETTO SINGOLO, seats/POLTRONA or bridge/PONTE. As usual the option ponte is the cheapest one. If you want to take with you animals or additional equipment such as cars, bicycles, motorbikes, it will cost additional amount of money. Tirrenia offers this connection daily. On June 2016 ferries from Genoa leave late at night at 20.30 Average journey time is 12 hours. From Porto Torres ferries leave Genoa at 20.30. On June 2016 one way ticket for one person start from 40 EURO (for the month June 2016). You can buy tickets and look at the prices on the official Tirrenia web site. Tirrenia offers this connection daily. On June 2016 ferries from Genoa to Olbia leave at 20.30. The average journey time is 10 hours. 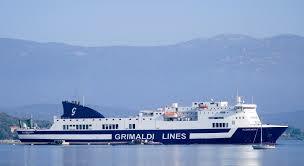 From Olbia ferries leave to Genoa at 20.30. On June 2016 one way ticket for one person start from 40 EURO (for the month June 2016). Tirrenia Company offers this connection only from 18-07-2016 to 02-09-2016. On June 2016 ferries leave Genoa at 21.30. From Arbatax ferries leave Genoa at 14.00. On June 2016 one way ticket for one person start from 50 EURO (for the month July 2016). Average journey time is 15 h 30 min. 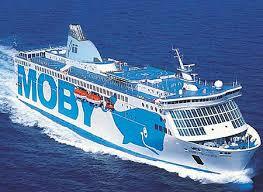 Moby Lines provides daily connection between Genoa and Olbia. On June 2016 ferries leave Genoa at 21.30. 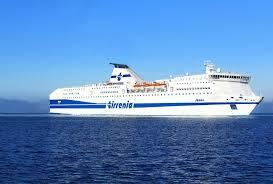 There are also ferries that leave in the morning, at 9.00 a.m. From Olbia to Genoa ferries leave at 21.30 and 22.30. Average journey time is 10 h 30 min. On June 2016 one way ticket for one person start from 34 EURO (for the month June 2016). You can buy tickets and look at the prices on the Mobylines web site. Ferries of this company connect Genoa and Porto Torres. The company provides this connection on different days during the week. The days when this conncetion is active depend on a concrete week. Therefore before planing your trip, consult with the updated timetables. Average journey time is 13 h 30 min. On June 2016 Ferries leave Genoa at 20.30. Grom Porto torres ferries leave at 20.30 as well. About other connection with Sardinia you can read here: Sardinia: how to reach?